bring your shoes into index along with your i.d (i.e. driver's license). if you want to discuss pricing for our consignment program beforehand, feel free to contact us. set a sale price you would like for us to sell your shoes with our staff. if you are unaware of what the market value of your shoes are, our experienced staff can help you. after inspection of your shoes, we will give you a detailed invoice for your records. 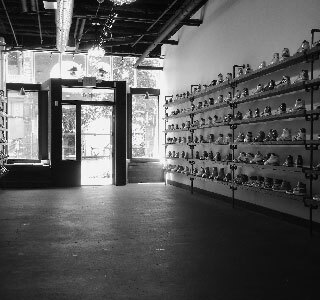 your shoes will then be added to our store's inventory, and we will then add them for sale on our website, in-store. we ONLY charge you when the shoes sell. You have the option to take your shoes back at anytime if they have not sold. if you live outside of the area and are interested in our consignment program, please contact us. If you want immediate cash for your shoes, we will purchase them from you with cash or check. However, the prices will be different compared to consignment prices. 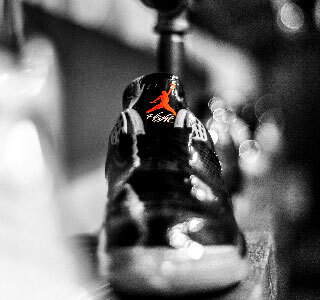 Prices and purchases vary depending on condition of the shoes, the size, the current market value, and the rarity of the shoes. If we cannot come into a mutual agreement for a BuyBack price, we will gladly help you sell your shoes with our consignment program. If you live outside of the area and are interested in our BuyBack program, please contact us. We are PayPal ready.